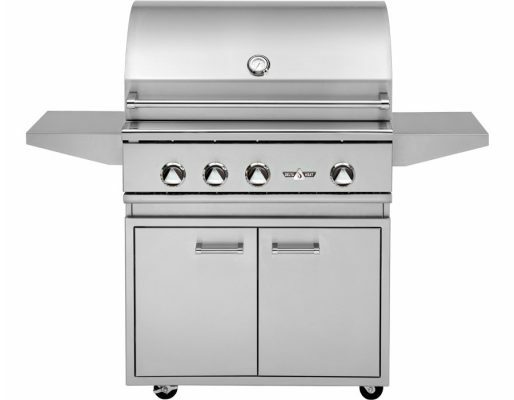 All of our gas grills are available in cart models and built-in models. 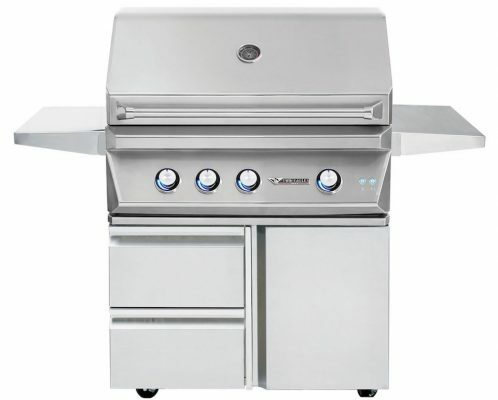 Below grills are our most popular. All grills made in the U.S.A.